After you eat an avocado, you can plant the seed indoors and watch it grow into an avocado tree. You can plant the avocado seed in soil, but it is more entertaining to place the avocado seed in a water glass so you can see it sprout roots as it grows. Growing an avocado in this manner is also an educational experience for children. 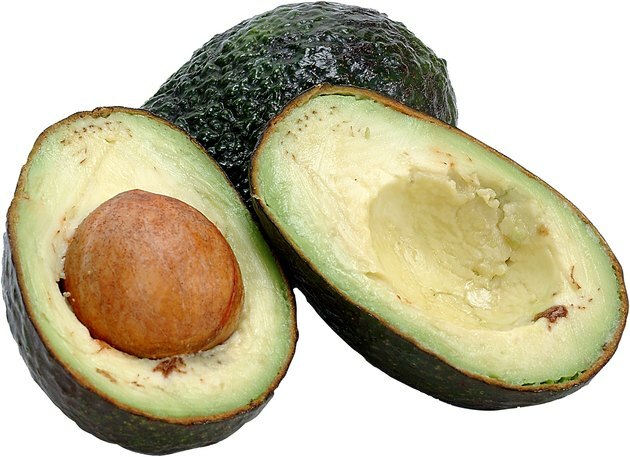 The large pit inside an avocado is its seed. 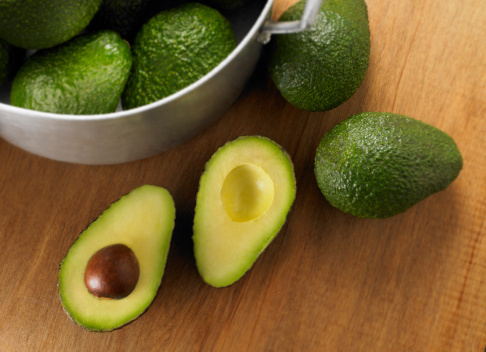 Remove an avocado seed from an avocado and wash off the remaining avocado fruit using room temperature water. Fill a water glass with room temperature water until the water comes to within 1 inch of the rim of the glass. Hold the avocado with the pointy side up and poke four toothpicks into the middle of the avocado. Space the toothpicks out evenly around the center of the avocado seed. Insert each toothpick approximately 1/4 to 1/2 inch into the avocado seed. When you look down at the avocado seed, it should resemble a plus sign, with a toothpicks sticking out in four directions. Place the avocado seed wide-side down into the water glass. The toothpicks should rest on the rim of the glass, so just the bottom of the avocado seed is submerged in water. Place the avocado seed on a windowsill in direct light indoors. Change the water every few weeks and do not let it become murky or stagnant. Watch your avocado seed grow into a tree. 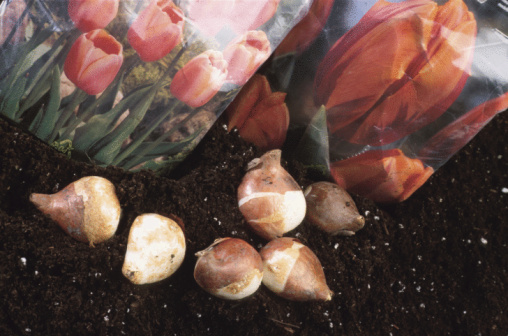 The roots should sprout within two to five weeks. Don't be alarmed when the avocado seed splits, as that this is normal. Transplant your avocado tree into soil when it is several inches tall and has leaves. Avocado trees take over a decade before they grow avocados, and indoor plants may never grow flowers or produce ripe fruit.